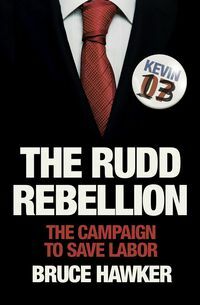 With a foreword by Paul Keating. In Hearts & Minds: A Blueprint for Modern Labor, Treasurer Chris Bowen writes a passionate clarion call to Labor's heartland, making the powerful argument that the Labor project is far from complete and it is time for a radical program of renewal and reform for the party. Hearts & Minds is a manifesto to secure the ALP's position as the dominant force in Australian politics. It advocates for governing alone or not at all, opening up the election of the parliamentary leader to party members as well as caucus, and support for the carbon tax. Bowen argues for instituting primaries wherever there is no sitting ALP member and allowing a broader range of groups to affiliate with the party. Bowen writes that the measures he suggests will see the ALP become a bigger, stronger and more inclusive party, delivering economic growth and improved opportunity, reflecting the aspirations of all Australians. 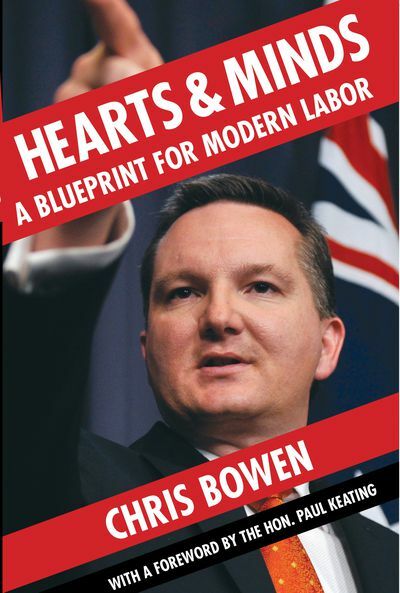 Hearts & Minds: A Blueprint for Modern Labor offers Bowen's insights for the party he believes can create a better and fairer nation. 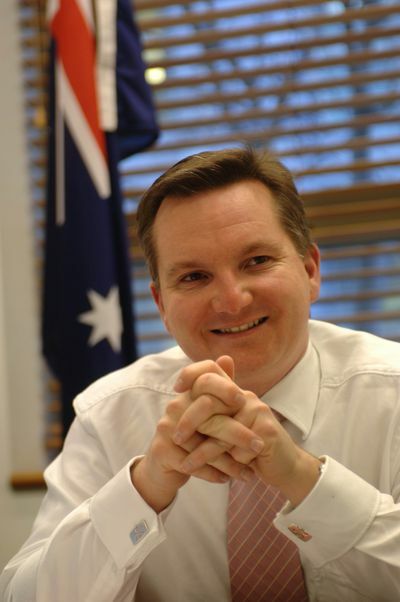 Chris Bowen was elected to federal parliament as Member for Prospect in 2004 and McMahon in 2010. 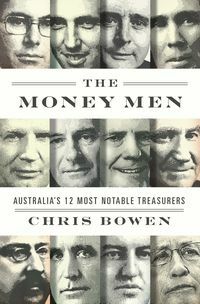 He was appointed to the Federal Labor Party's frontbench as the Shadow Assistant Treasurer and Shadow Minister for Revenue and Competition Policy in 2006, and appointed Treasurer by Prime Minister Kevin Rudd in 2013. He is the current Shadow Treasurer. Chris Bowen is married to Bec and has two children, Grace and Max.